Our product range includes a wide range of high suction pressure pumps and mechanical pump. 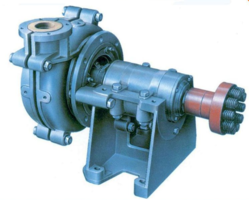 We are the leading manufacturer of High Suction Pressure Pumps. Power consumption : 2 hp single phase, 230 volts, 50 hzs, 2900 rpm motor which take only 8 amp and run on 5 amp plug very easily and run continuously . 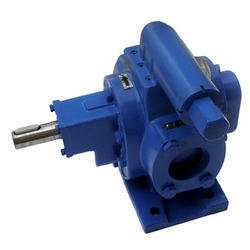 We are offering Mechanical Pump to our clients. Looking for High Suction Pressure Pumps ?